Mayan Numerals from 0 to 1000 and from 2000 to 2239. Free Mayan Numbers Table. How do you write 2018 in Mayan Numerals? I want to know! The Mayan Number System uses stripes and points to which the Maya assigned a numerical value. They also assigned a symbol to zero in Maya similar to a seed or shell. 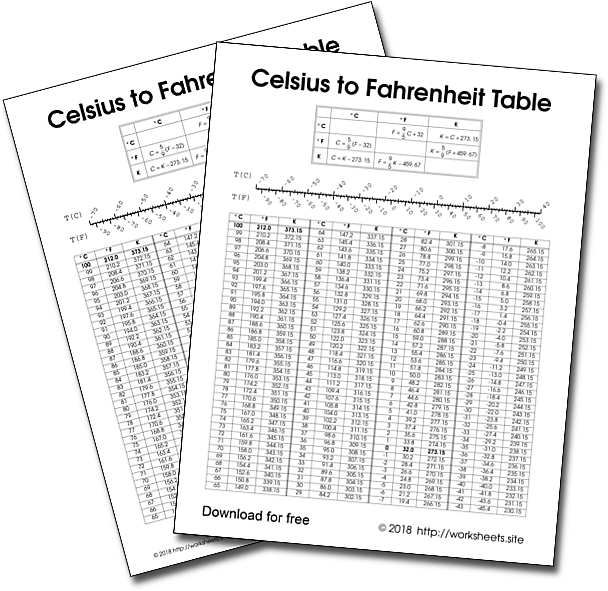 With the printable Mayan numbers table you can find how each numeral is written. How is the Mayan numbers use a positional vigesimal numbering system, but has five as an auxiliary base since the number of points in a number can not reach five, and the number of lines within a number can not reach four. The Mayan number system is more appropriate to do calculations in a fast and effective way than the Roman number system. 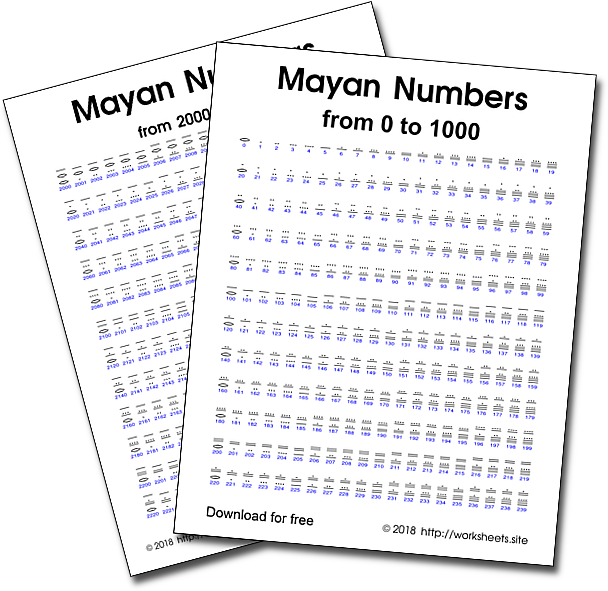 This table contains the complete set of Mayan numerals from 1 to 1000 and from 2000 to 2239, one by one, with their Arabic equivalents in decimal, in 6 pages, and is in PDF format . Use the password worksheets.site to open the PDF.